The Leader in drug safety among the EDM scene is DanceSafe, a nonprofit organization that is built on peer-to-peer harm reduction strategies. 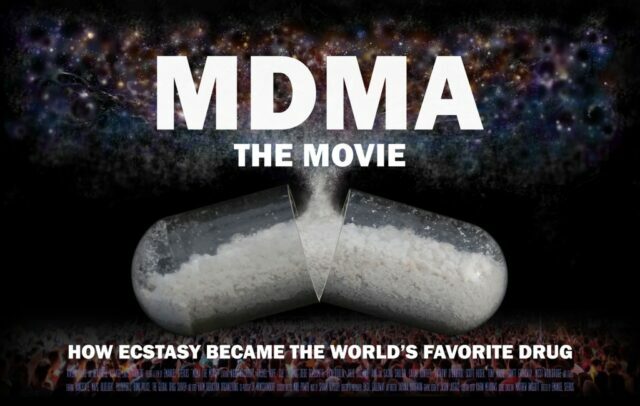 The founder, Emmanuel Sferios, is preparing to expand his message through the documentary \”MDMA The Movie.\” The movie explores the \”love drug\” and its uses, history, and ways to prevent overdoses. The cast includes \”The Godfather of Ecstacy,\” Alexander Shulgin, and his wife Ann, as well as family members of those who have passed away by use of MDMA. The movie has finished stage one, but in order to finish production, Sferios is calling for 100,000 in order to continue. To learn more about donations click here. Above average three point shooter. Below average DJ. Loves his music from down under and has his PhD in Thumb Wars. His hobbies include playing chess in the park against random strangers and eating food off other peoples' plates. He doesn't love lamp and he never will.